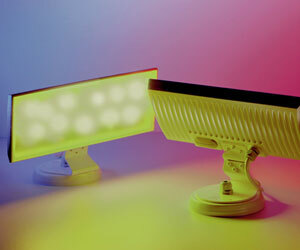 ColorBlast® 12 is a stylish, compact wall-washing light that generates rich, uniform colors and color changing effects. 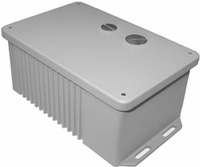 PDS-150e Power/Data supply conditions data to be used with Color Kinetics’ UL Class 2 listed fixtures. It is a robust power and data solution. 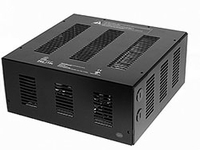 PDS-150e is a robust power and data solution, providing 150 Watts of power, short circuit protection, and diagnostic LEDs to assist with the correct installation of Color Kinetics lighting systems. PDS-60 24V is a streamlined, cost-effective solution that blends power and intelligence for use in dry, wet and damp environments.